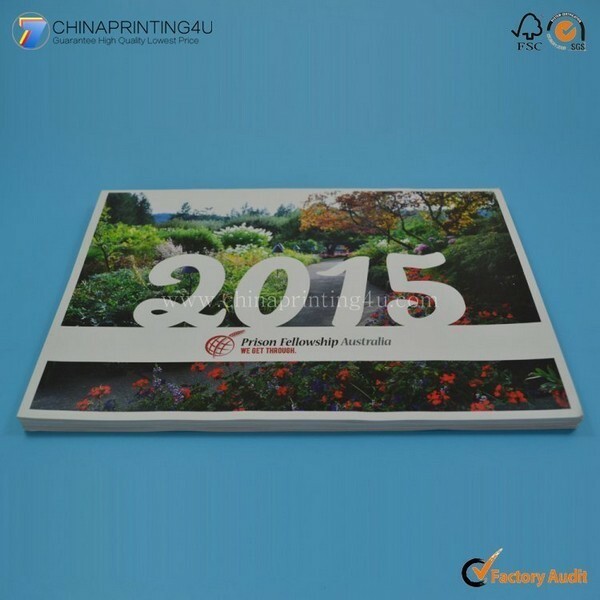 Paper Weight 60 gsm, 70 gsm, 80 gsm, 90 gsm, 105 gsm, 128 gsm, 157 gsm, 180 gsm,190 gsm, 200 gsm, 230 gsm, 250 gsm, 300 gsm, 350gsm, 400 gsm, etc. 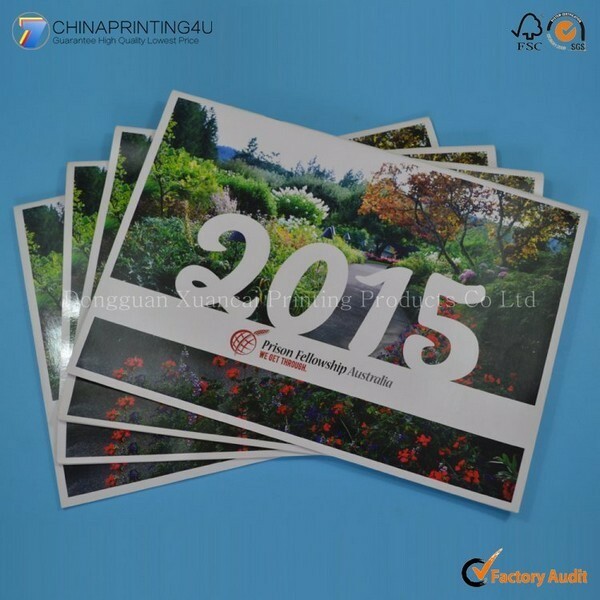 Printing Offset Printing, Digital Printing. Binding Case bound (Hardcover bound), Perfect bound (with section sewn),Saddle stitching, Spiral bound (Wire-O bound). 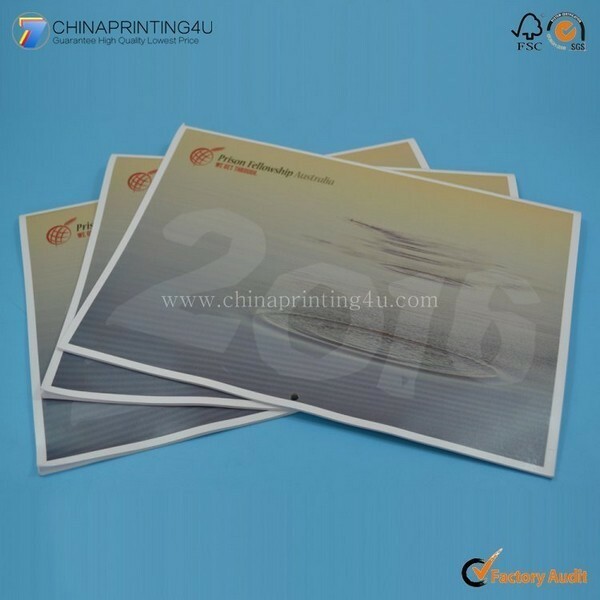 Usually the quotation will be sent to you within one working day upon all the details of products being clear. 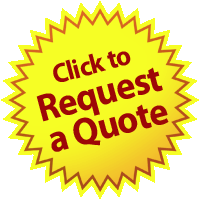 If something urgently, we can quote for you within 1 hour based on all details you provide. Yes. 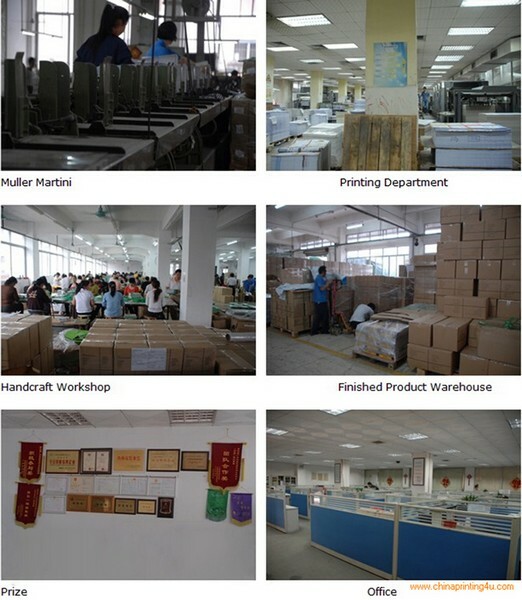 The normal produce progress is that we will make a pre-production sample for your quality evaluation. The mass production will be started after we get your confirmation on this sample. 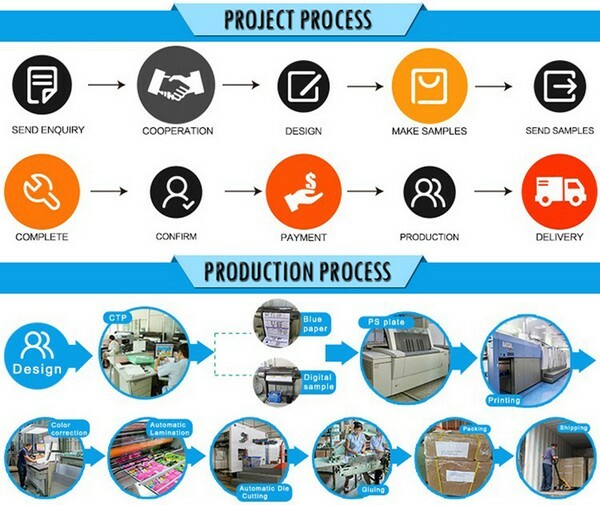 After receiving the sample charge and all the material & design being confirmed, the sample time is 3 days and Express delivery usually needs around 3-5 day. Yes, normally the sample charge can be refundable when you have placed you order, but the sample shipping freight should be deducted.